Kuala Lumpur: India’s tiger population has significantly increased according to the 2014-15 India tiger estimation report released today. Recent years have seen a dramatic rise in numbers– from 1,411 in 2006 to 2,226 in 2014. The increase in the tiger population can be largely attributed to better management and improved protection within tiger reserves and other tiger bearing protected areas. 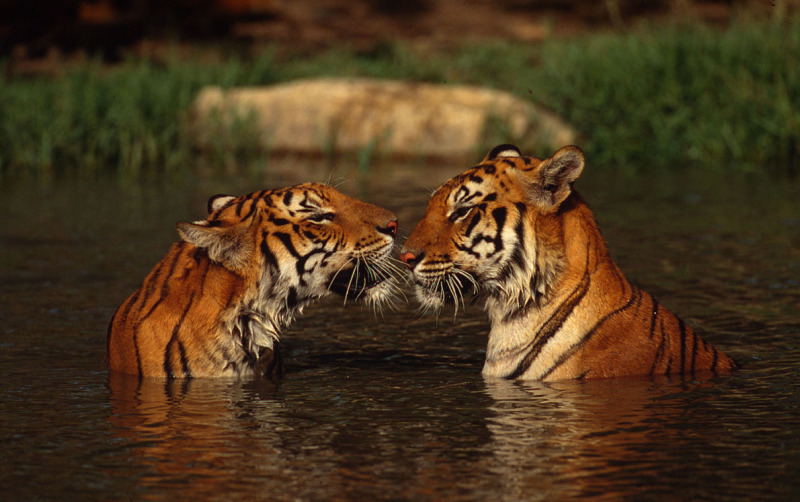 Poaching remains the greatest threat to wild tigers today with tiger parts in high demand throughout Asia. “These results confirm that more than half of the world’s tigers are in India, and thus, an up-to-date and precise estimation becomes imperative for assessing the success of future conservation efforts. This demonstrates that species conservation works, especially when it brings together political will, strong science and dedicated field efforts,” said Ravi Singh, Secretary General & CEO, WWF-India. The report, Status of Tigers in India, 2014, published by the National Tiger Conservation Authority of the Government of India, highlights that the future of tigers in India depends on maintaining undisturbed core habitats for breeding tiger populations, habitat connectivity and protection from poaching of tigers and their prey. “At a time when the global tiger population is under threat, it is heartening that India’s tiger numbers are increasing. This was not the situation a decade ago and I am proud that we have risen to the challenge and turned the situation around,” said Prakash Javadekar, Indian Minister for Environment and Forests, at an event marking the release of the figures. 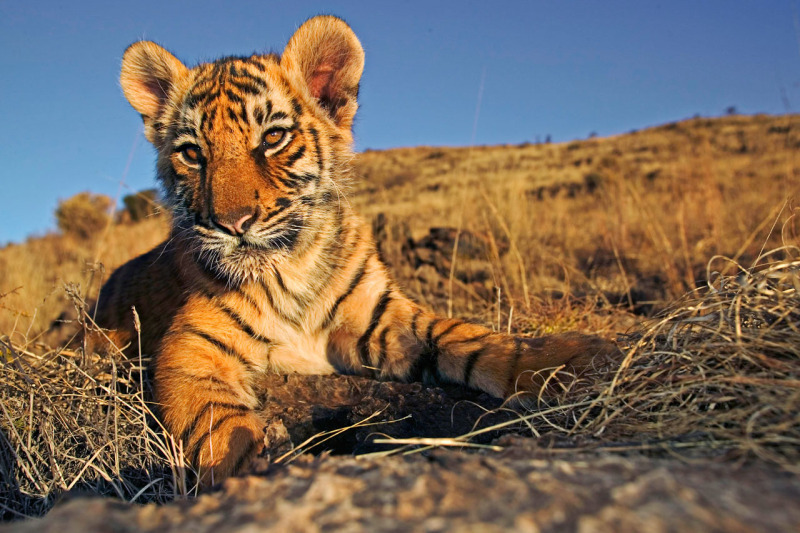 Since 2010, all tiger countries have been working to double global tiger numbers, a goal known as Tx2. This new result from India coupled with the increase from the last census demonstrates that even in densely populated and economically booming Asia, ambitious targets for species recovery can be achieved. 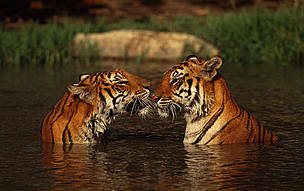 India’s tiger population in 2010 was estimated to be 1,706. An essential part of Tx2 is for countries to count their tigers. India’s 2014 tiger estimation is the largest and most thorough tiger census ever undertaken; covering 18 states with more than 300,000 sq km surveyed including areas outside tiger reserves. At the Dhaka Conference in September 2014, tiger countries agreed to release a new global tiger population figure in 2016, the halfway point to Tx2. This year Russia will carry out a full range Amur tiger survey, with surveys also expected from Bangladesh, China, Nepal and Bhutan. Comprehensive surveys are urgently required in Malaysia, Indonesia, Thailand, Myanmar, Laos, Cambodia, and Vietnam. In February, one of the most significant anti-poaching meetings ever held, ‘Symposium: Towards Zero Poaching: Asia’, will be hosted by the Nepalese government. This ‘real skills’ event will be attended by more than 13 Asian governments, with the objective to launch an immediate, coordinated region-wide effort to halt poaching across Asia. The estimation exercise in India saw an unprecedented effort from the National Tiger Conservation Authority, state forest departments, the Wildlife Institute of India, and conservation organisations including WWF-India, CWS, ATREE, Aaranyak, WRCS and WCT. Indian tiger (Panthera tigris tigris) two month old cub.